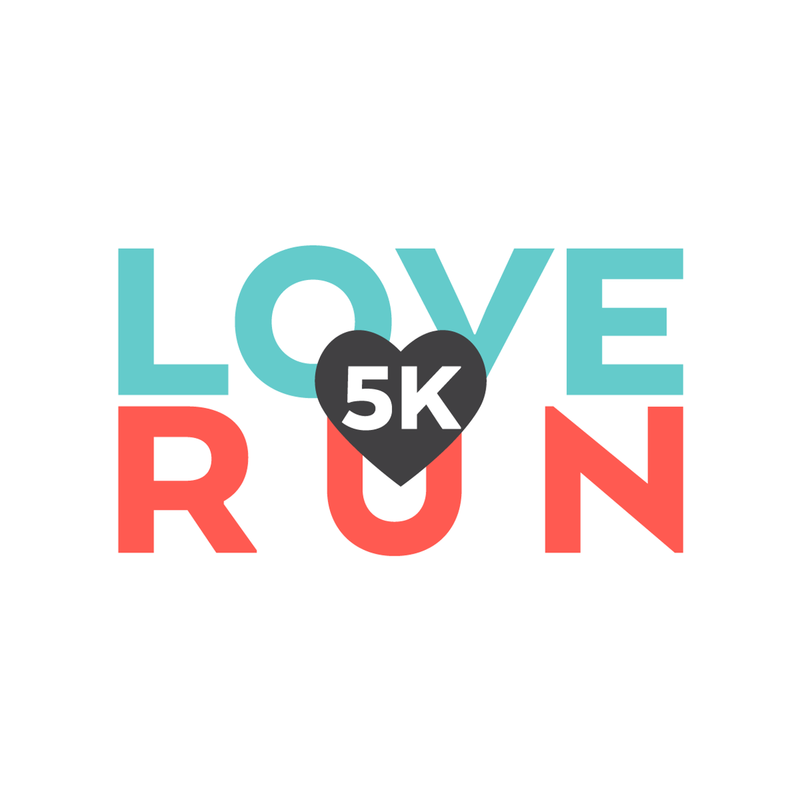 The Love Run 5K is a family-friendly event that provides a fun way to bring the community together while supporting poverty relief efforts in our city and all over the world. 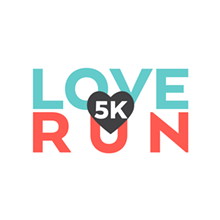 All proceeds go toward CityChurch’s Social Action Fund which financially supports development efforts that attack the root issues of poverty and equip partners to create long term solutions in their community. The three organizations that will be funded are Strong Foundation in San Antonio, Casa Hogar in Mexico, and Liberia Now in Liberia.